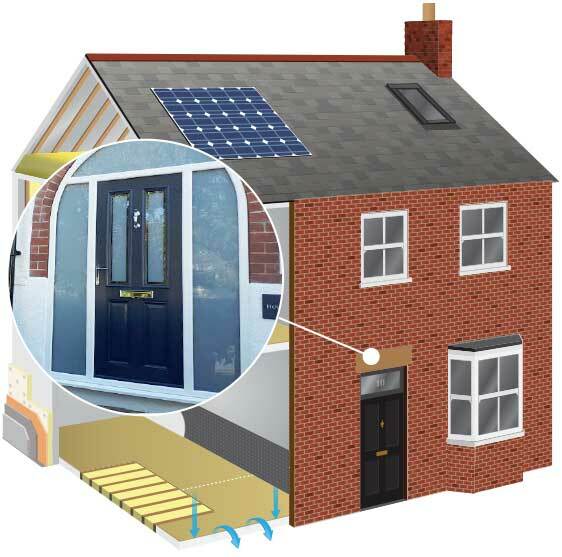 As part of our whole house approach to eco-renovation, new energy efficient doors play a major part of our retrofit service. 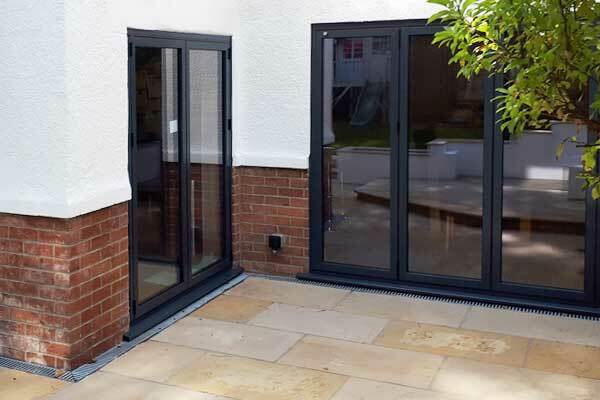 Heat loss through old single glazed timber doors or old failed double glazing units in larger patio doors can be significant and account for increased energy costs. 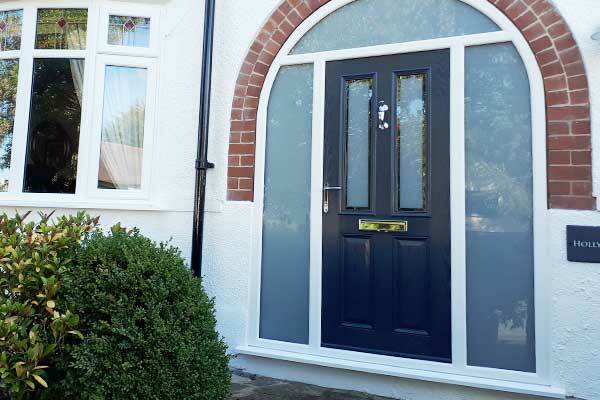 Traditional older homes and period properties often need a different and innovative approach, using materials that are in keeping and suitable for the age of the property. 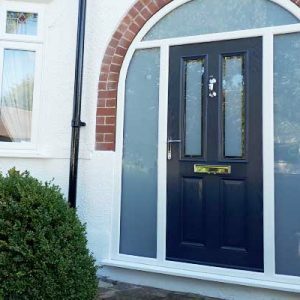 While PVCu or composite doors are suitable in some cases, alternatives can be more sympathetic to the original building. 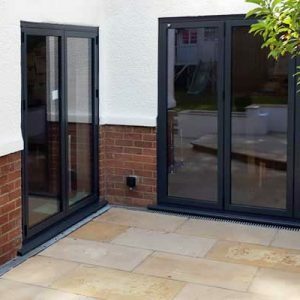 Modern manufacturing techniques now make hardwood timber or aluminium frames much more affordable. 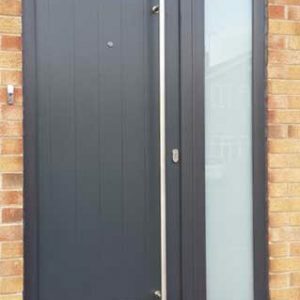 Our aim is to offer a total solution from concept to completion – working with some of the leading manufacturers and suppliers of timber and aluminium systems - we can supply and fit a wide range of high security door systems that will enhance any property. 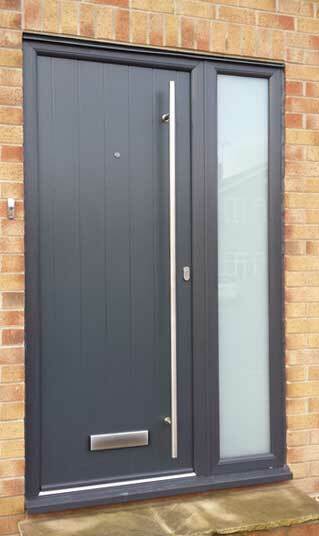 I consent to my submitted data being used to contact me.